I don’t know about you, but I often buy tissue paper for a gift and then have just a few pieces left over that end up in my craft supplies for the kids. 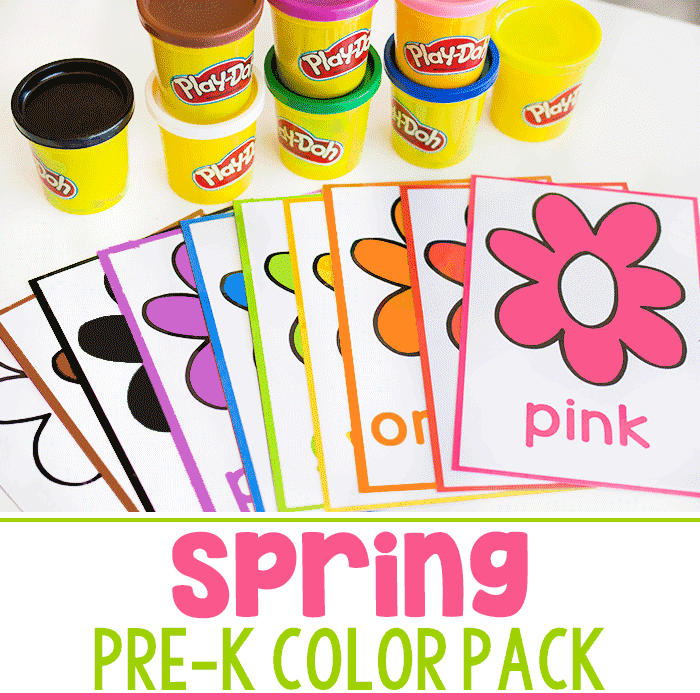 They are great for doing projects and it’s always great when those projects involve learning! 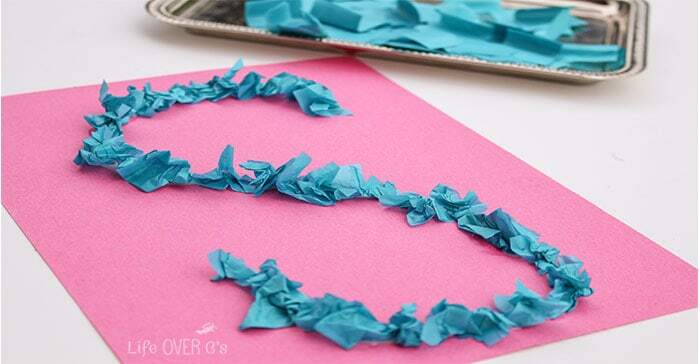 These tissue paper letters are simple to create, fun to do and great for fine-motor skills! Start by drawing the letter on the paper. 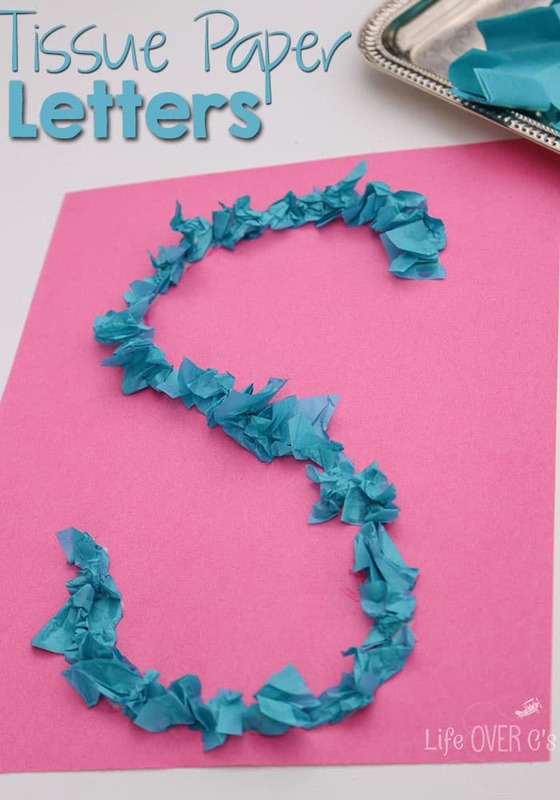 We choose “S” because it’s the first letter in my daughter’s name, but you can do this activity with any letter. Then, trace the letter in glue. 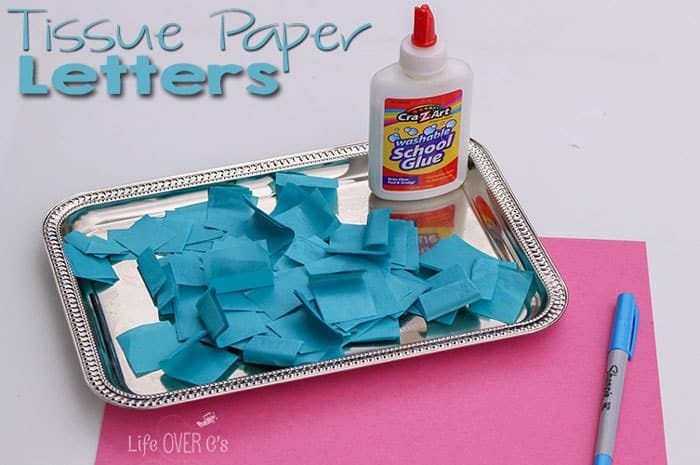 I prefer using traditional school glue for this activity because it is easier for kids to see and easier to get the tissue paper to stick, resulting in less frustration for the kids. 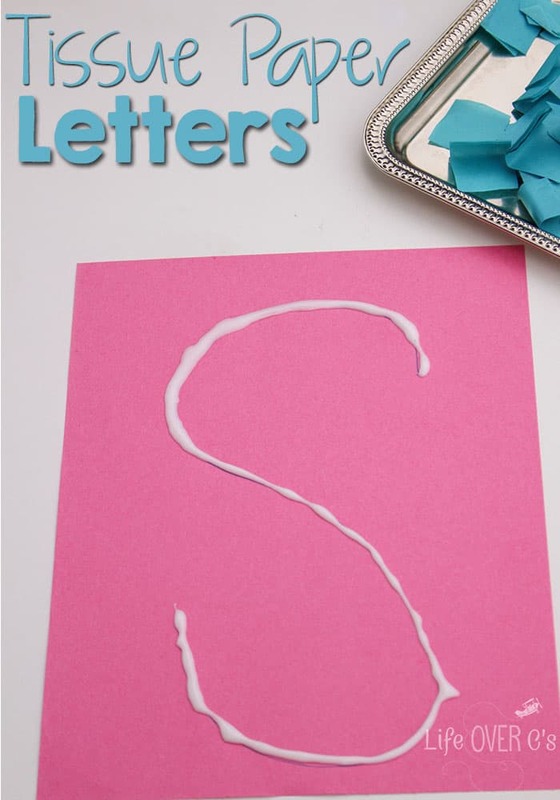 You can draw the letter with the glue for your child or let them do it if they have the hand muscles to do it. 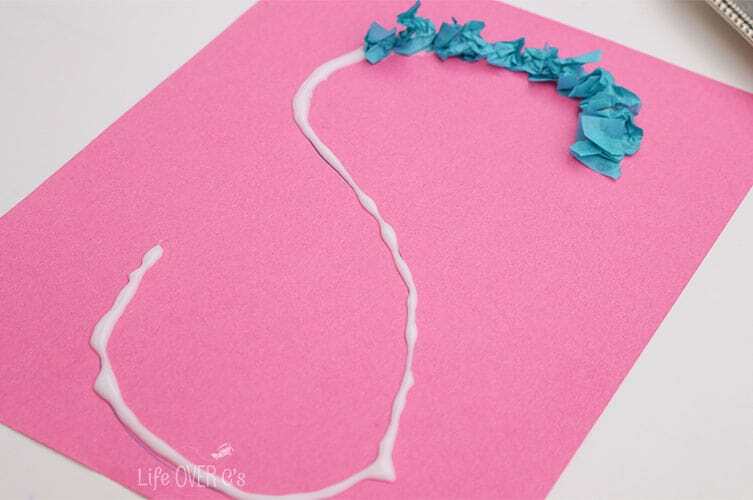 After the letter has glue on it, crumple some tissue paper and place it on the glue to “trace” the letter. 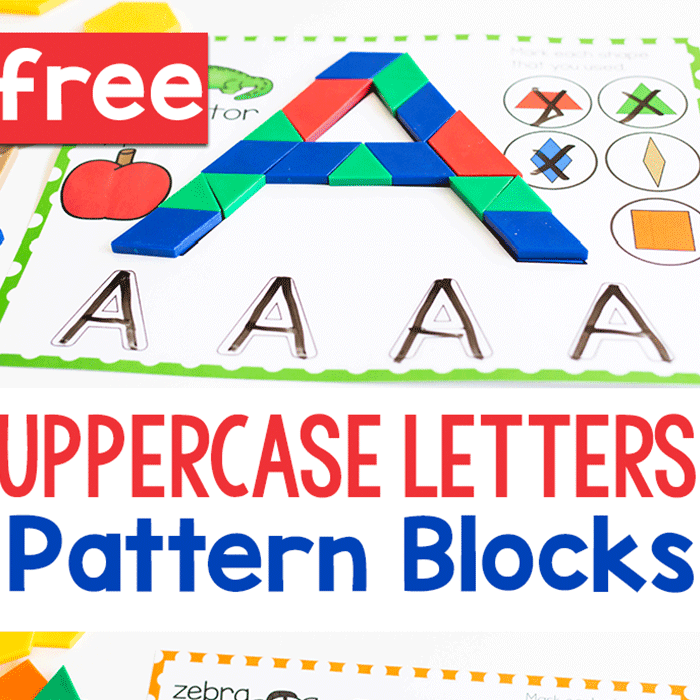 I love these letters because the child is looking at the letter formation for an extended period of time and interacting with it, so it is more likely to ‘stick’ in their minds! 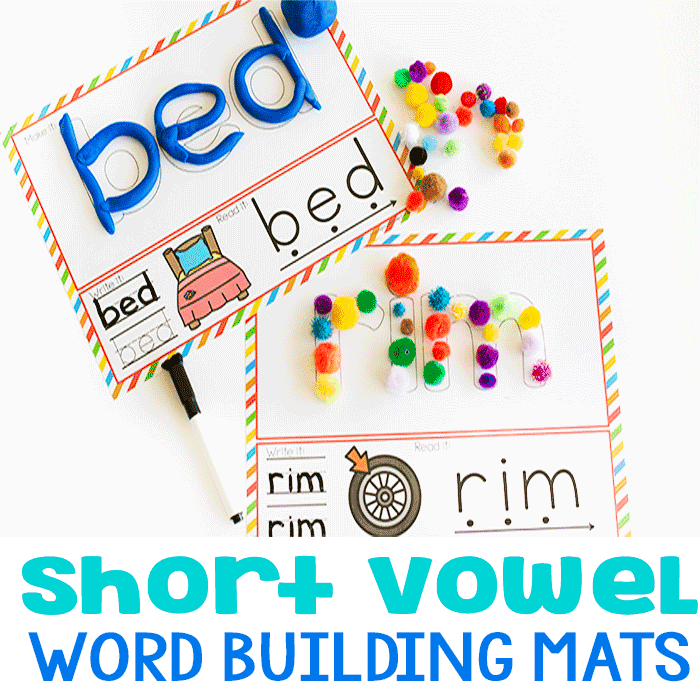 You can also try this with names, sight words,or word families. It’s such a versatile project! And if it’s not a huge success the first time that you try, don’t be afraid to wait awhile and try it again. Kids’ skills and interests change so quickly, that what doesn’t work today, may very well be a favorite activity a few months from now. Working on learning names? Check out these other hands-on learning activities! Be sure to check out all the other great learning ideas in the “Learn with Your Craft Stash” series! !